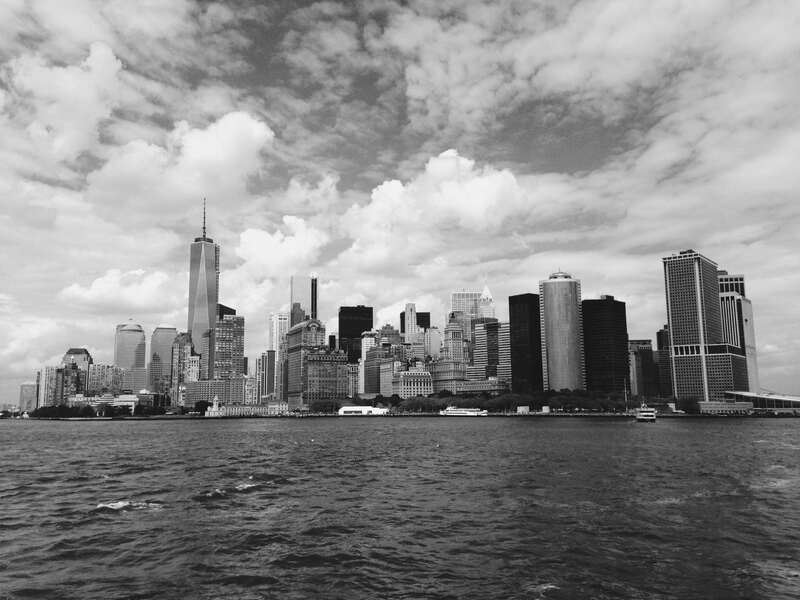 Cover Image: A lucky snapshot I took on my iPhone while sailing to Liberty Island on a ferry. Edited in VSCO Cam. I’ve written about New York City in the past. I have an insatiable love for the city. While our first few hours in a New York City bus were a nightmare, every moment following blew away our expectations. I love the anonymity of the city. I love the rambunctiousness of the city. I love the spontaneity of the city. So Jac and I are going back. And we’re going back to celebrate our first anniversary in the middle of July. New York City is an order of magnitude larger than anything we can experience in the Canadian Prairies. New York and its suburbs house almost two-thirds of Canada’s entire population, so there is no conceivable way for we “country bumpkins” to understand such a great city. On the docket: a Yankee game, a Broadway show, the Bronx Zoo, a Central Park bikeride, the Museum of Modern Art and a trip to the top of the Empire State Building. We spent four days in New York last summer and didn’t come close to completing our to-do list. We hope to slash away another quarter of the checkboxes this time around. Despite my numerous hobbies and extravagant obsessions, traveling remains high on the priority list. I feel bad revisiting a city we’ve already seen, but if it ain’t broke, why fix it? We hope to fly into Los Angeles next summer to celebrate our graduation and into London a few years down the road to finish off our European bucket list. If you find yourself in New York in the middle of July, get in touch.